The Welsh Highland Heritage Railway is a short reconstructed heritage railway in Gwynedd, Wales. Its main station is in Porthmadog. The railway currently operates a frequent service from March to November from their main station, which is located opposite the Network Rail station in Porthmadog on Tremadog Road. Trains run for 1 mile (1.6 km) to Pen-y-Mount Junction, where the railway connects with the WHR mainline. 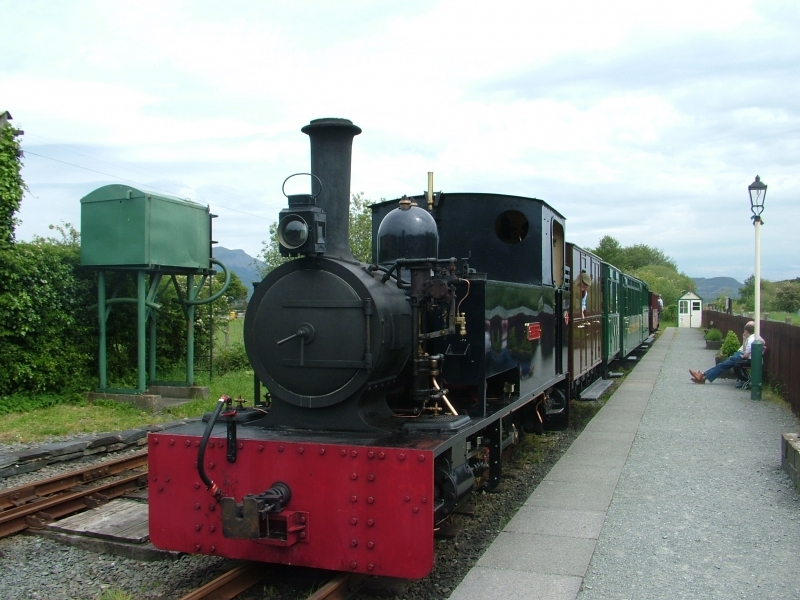 On the return journey, the train stops at Gelert's Farm halt, allowing passengers to visit a museum and a 7 1⁄4 in (184 mm) gauge miniature railway. Please give us your overall rating for Welsh Highland Heritage Railway.